(MarEx)Greek cruise ship operators are worried of a lasting impact on the sector from an ongoing strike by port workers protesting against the sale of the country's biggest port, Piraeus, to Chinese shipping giant COSCO. 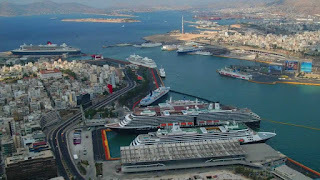 Greece in April agreed the sale of a 67 percent stake in Piraeus Port to COSCO for 368.5 million euros under a third international bailout. Port workers have held 48-hour rolling strikes since late May, disrupting cargo operations and services provided to cruise ships docking at Piraeus over fears their jobs are at risk. "We are very worried," said Theodoros Kontes, head of the Greek cruise ship owners association. "If they keep striking, we are expecting a 10 million euro impact on our business in Piraeus only for June." Greece had revenue of 560 million euros from about 2.5 million cruise ship passengers last year and the sector has been growing since May after cruise lines shunned Turkey and Egypt for Greece, due to safety concerns. 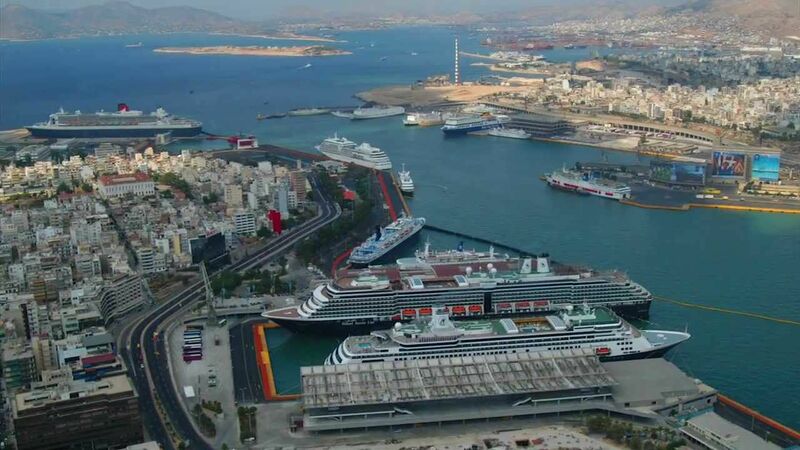 But Kontes said he was concerned that this positive trend could be reversed after two cruise ships left Piraeus over the weekend to dock at other ports in Greece and Italy due to the port workers' labour action. "If the strike continues and many companies perceive the situation unpredictable, there is a risk that they dock elsewhere, or even make more permanent changes to their schedule," said Giorgios Paliouras, a member of the board of the Greek travel agents association. Port workers want COSCO to safeguard jobs for a minimum number of people, with current labour contracts, as part of a concession agreement to be signed later this year. "Renewing the 48-hour strikes is what we have in mind," said George Georgakopoulos, the dock workers union director. "We recognise there is an inconvenience for passengers and that is why we ask the government to resolve the matter the soonest." The Greek government called on workers on Monday to stop strike action and help find a realistic and viable solution.